The Grand Central Market opened its doors in 1917. Since then, it’s elevators have become outdated and severely damaged due to vandalism. Metal Shield Stainless Steel was utilized on all existing and new stainless steel panels. 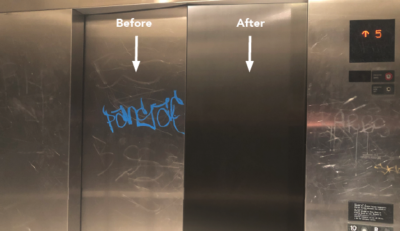 It was installed on all elevators providing a new vandalized free look. 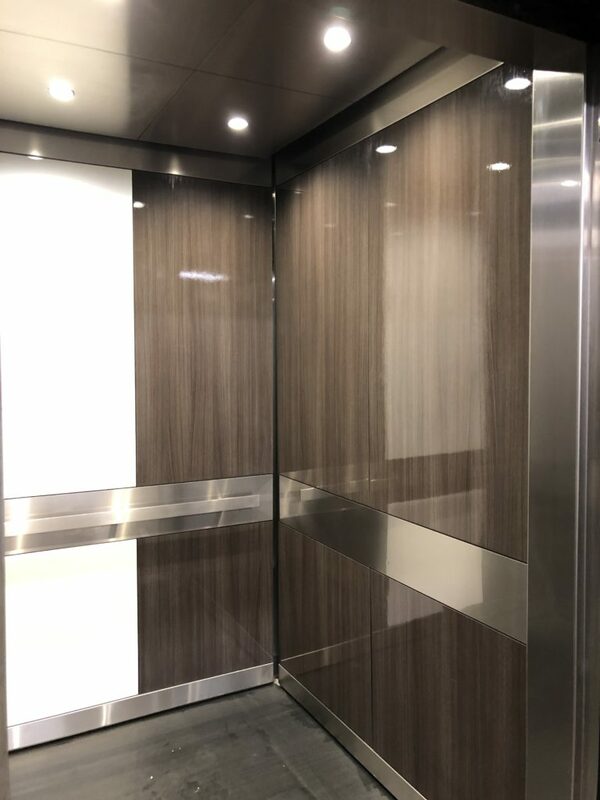 Custom Shield Conform was installed on the new wood paneling within the interior of the elevators protecting from the damage caused by vandalism to provide continuous protection. The existing vandalized metal surfaces were sanded down and then Metal Shield was applied, covering up all previous damage. 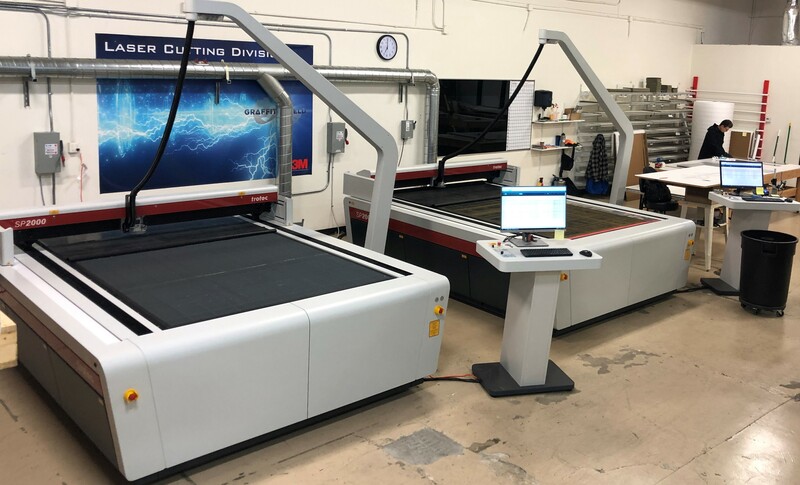 By utilizing Metal Shield Stainless Steel and Custom Shield Conform, the client was able to save an estimated $20,000, avoiding the replacement and resurfacing of the stainless steel and wood panels.